We’ve been on the lookout for 2018 wedding trends and one of our favorites is all actually what some might consider to be a pretty small detail: paper. Pop-up wedding invitation suites are going to be an epic trend in 2018, and not just because the 3D effect is epically awesome! 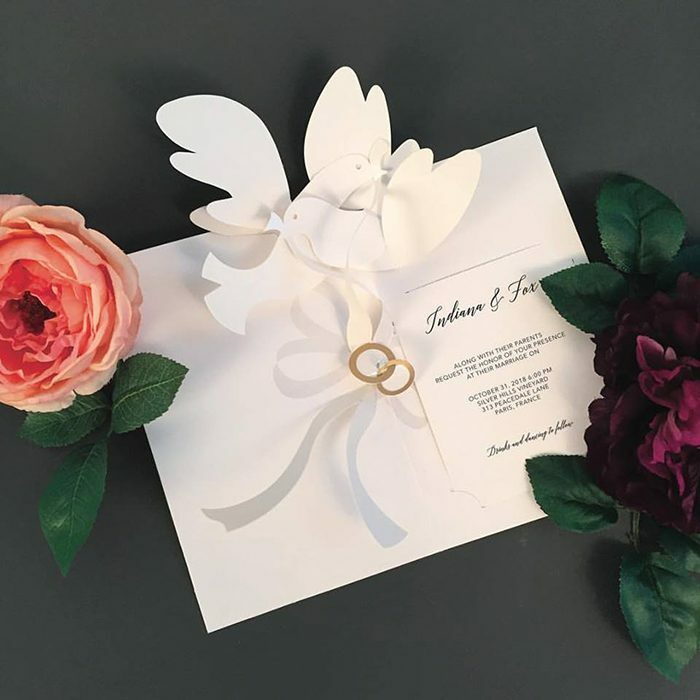 If you’re looking for a way to make a major statement with your wedding invites, look no further than the Robert Sabuda pop-up wedding invitation collection for UWP Luxe. UWP Luxe is known for their uniquely artistic approach to fine paper, so it’s no surprise this collaboration is eye-catching and made with care. Ready to see the designs? 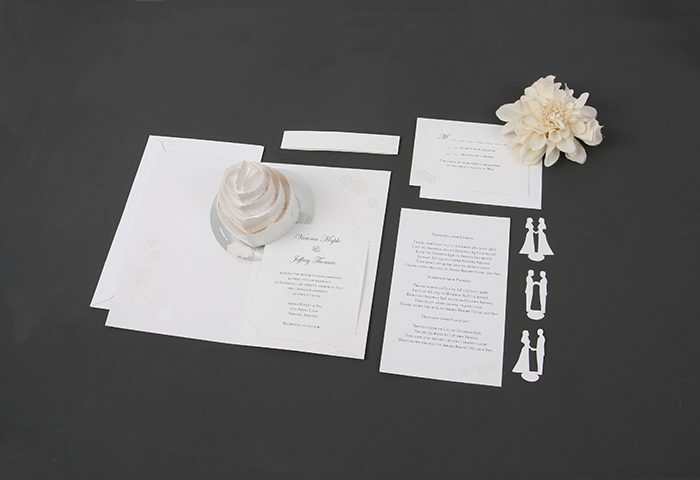 These pop-up wedding invitations by Robert Sabuda are a unique way to let your loved ones know you’re saying “I do!” Each design can be easily printed on any home computer utilizing the templates we provided with your order. Which design is your favorite? 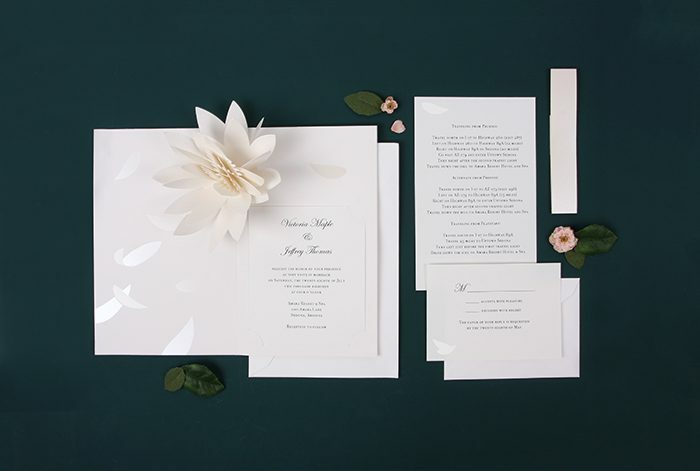 Be sure to follow UWP Luxe on Instagram, Pinterest, Facebook for all your fine paper needs! 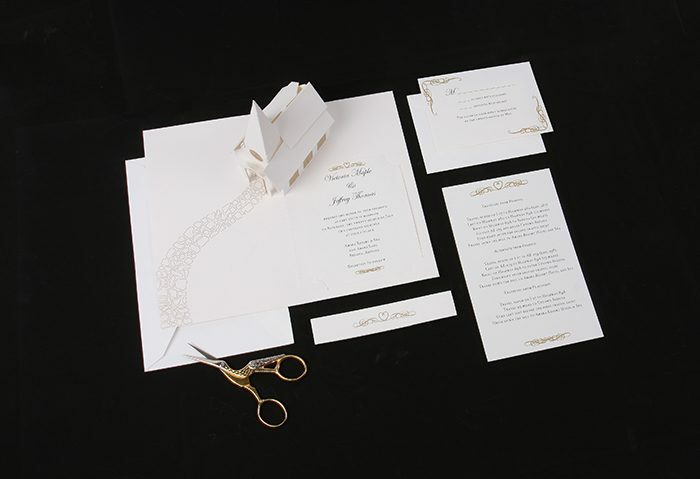 Previous Previous post: 18 extraordinary styles for Wedding Invitations that caught our attention!